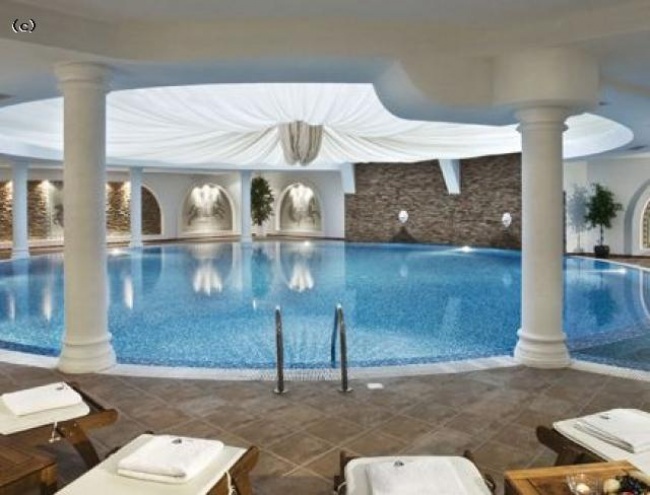 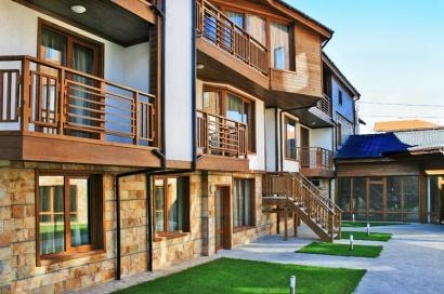 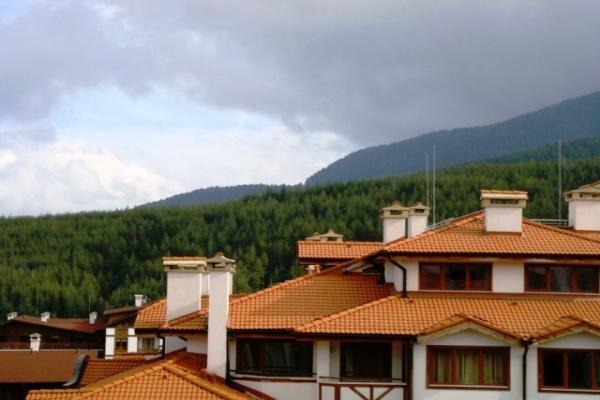 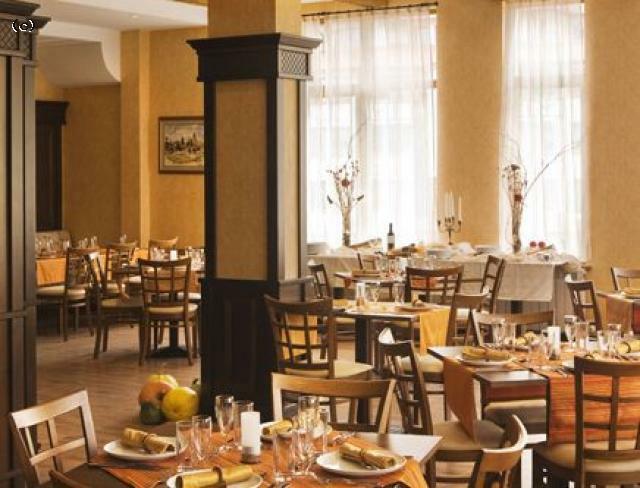 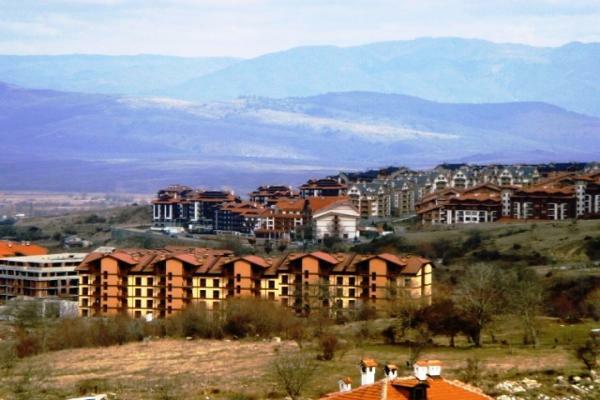 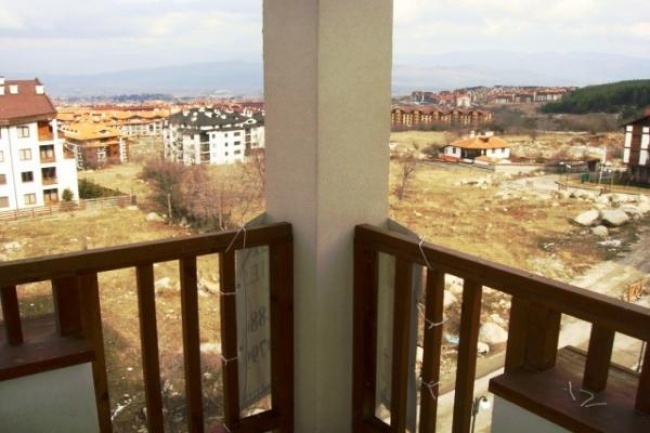 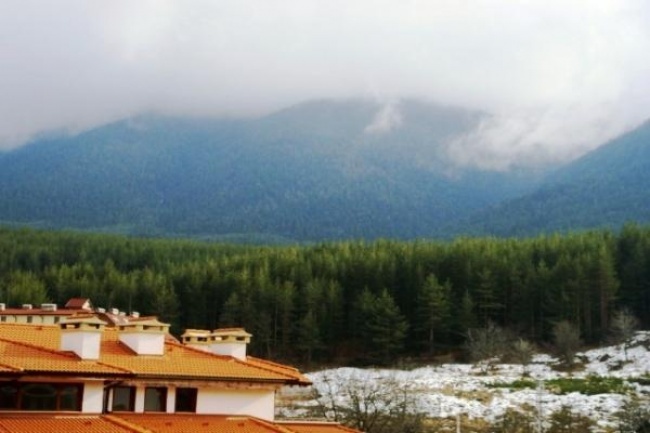 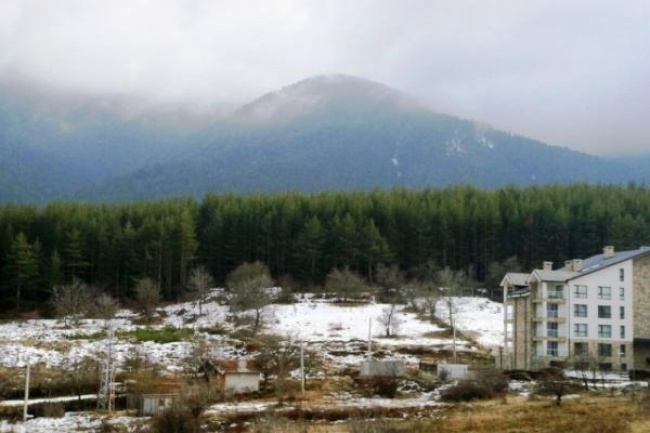 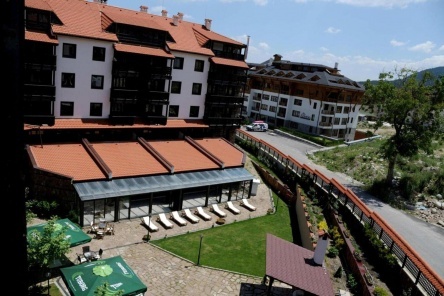 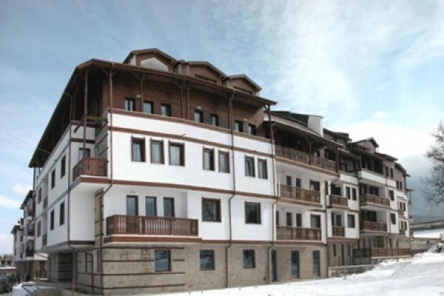 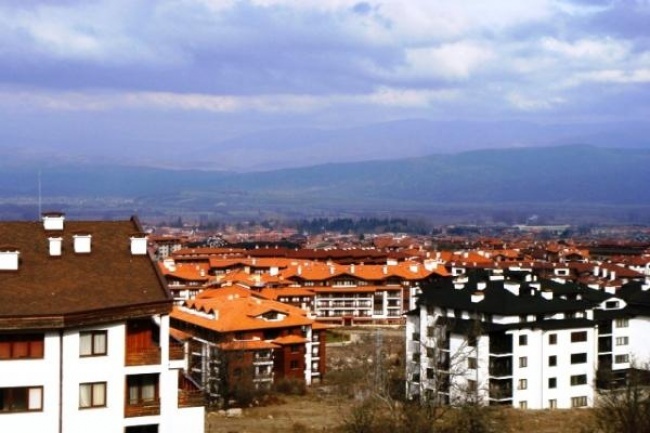 Offered for sale is this exclusive 3 bedroom duplex apartment with fireplace in the popular 'Mountain Dream' development in Bansko. 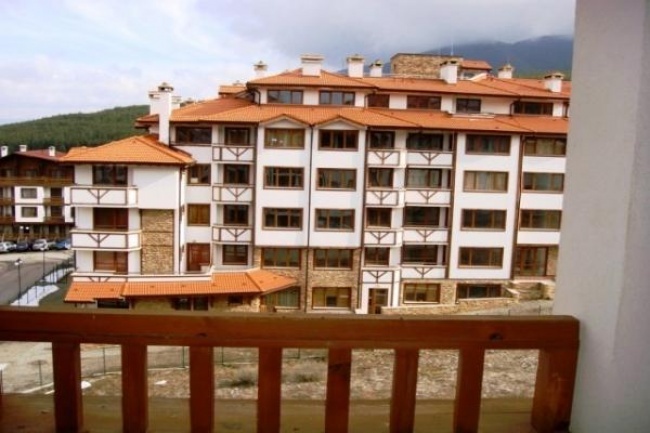 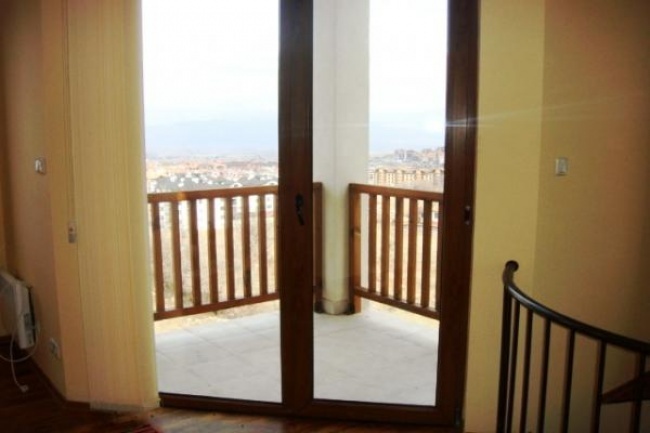 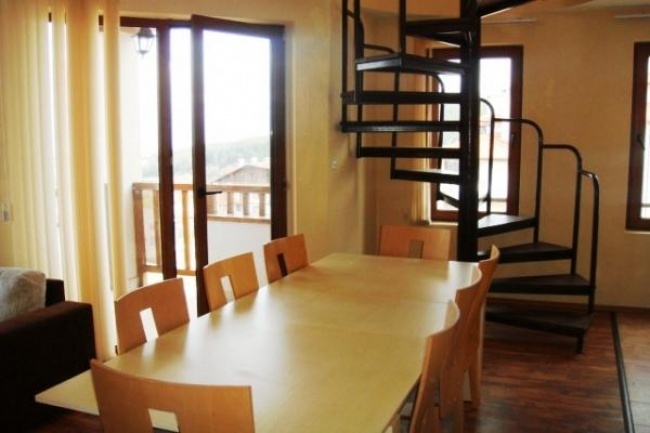 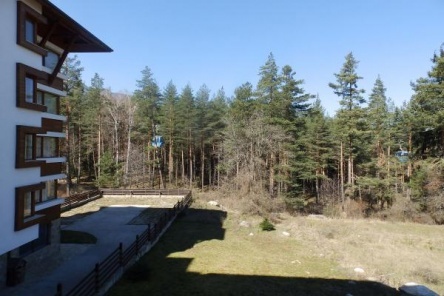 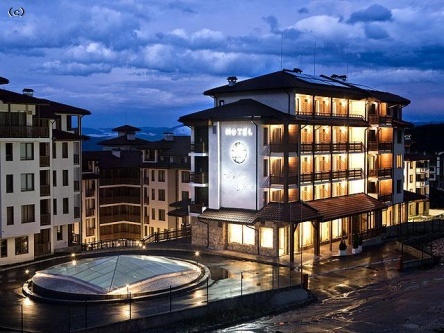 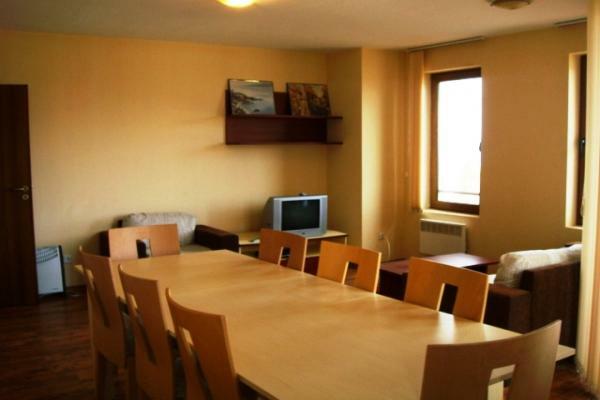 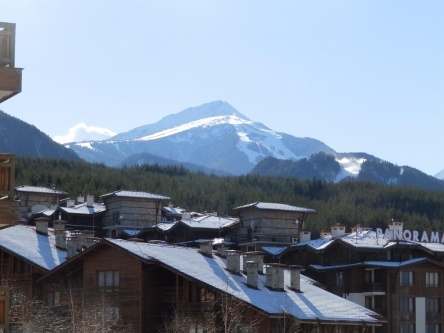 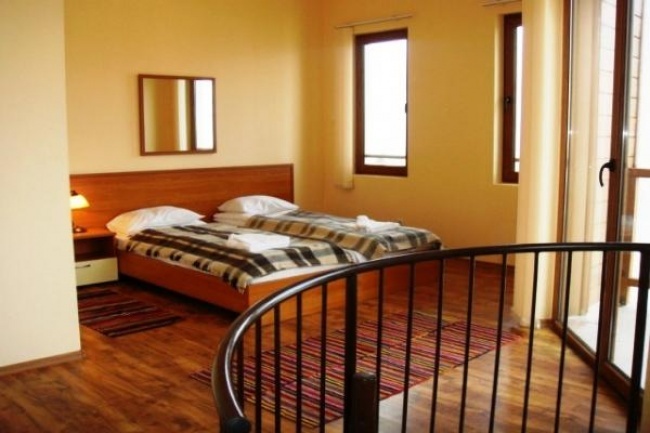 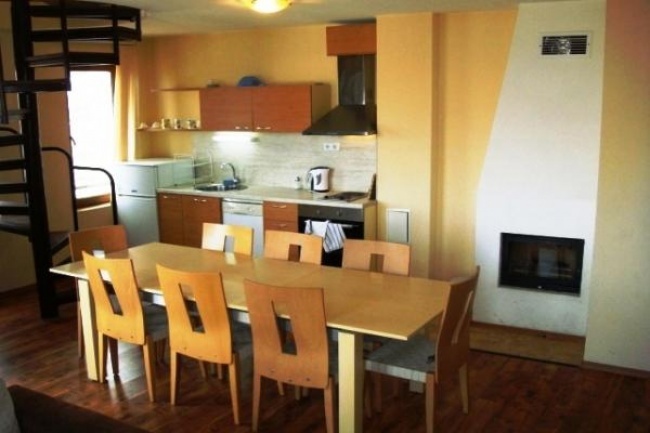 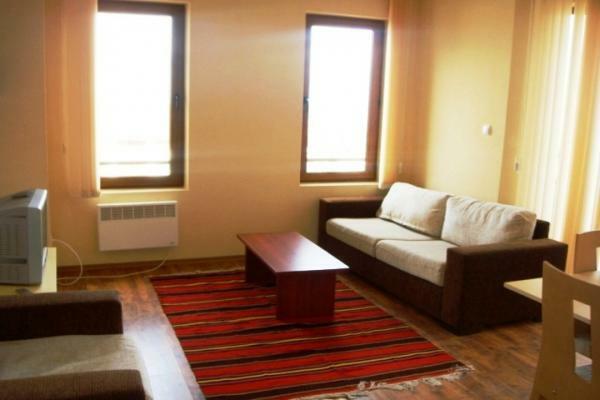 The apartment is situated on the ltop floors (4th and 5th) and is offered for sale fully furnished with splendid views towards the Pirin mountains. 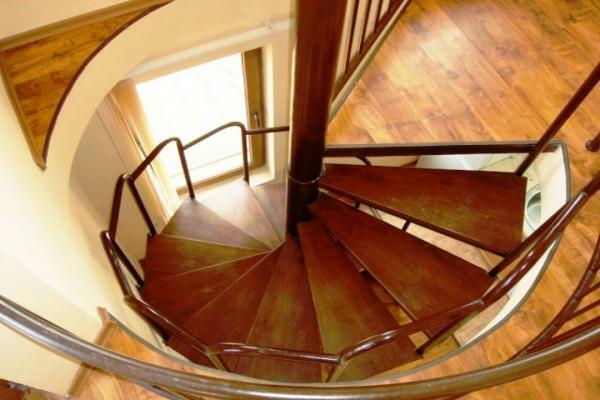 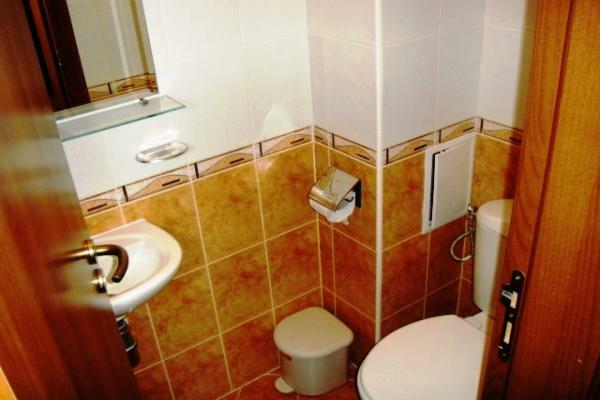 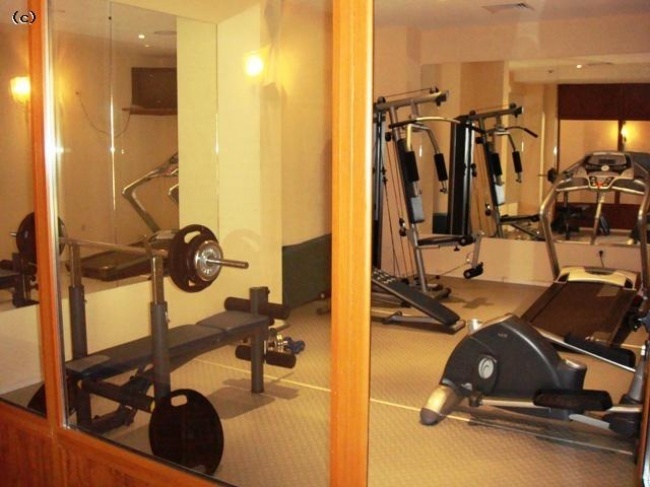 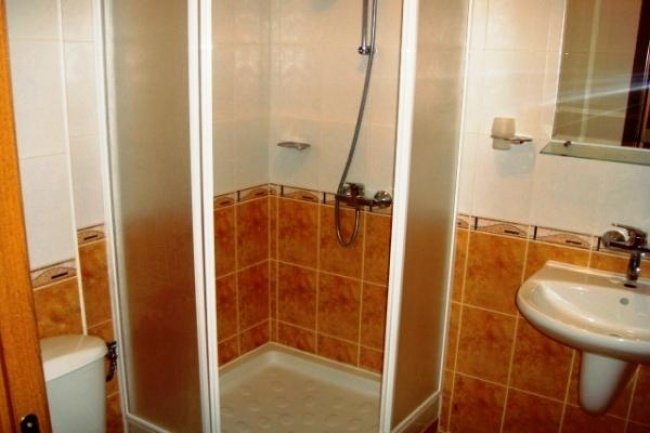 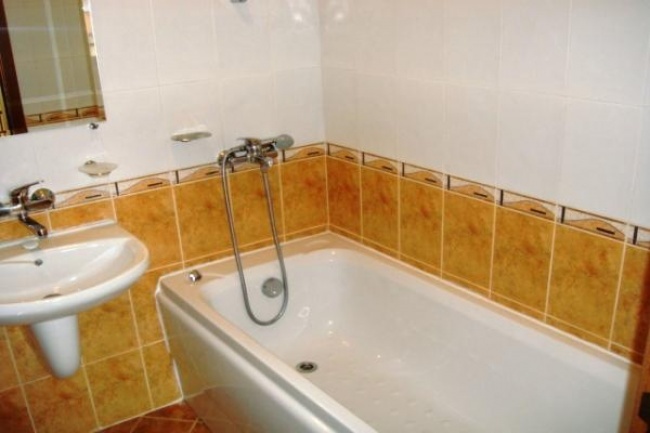 The second floor is occupied by a spacious ensuite bedroom which can be turned into a separate studio flat. 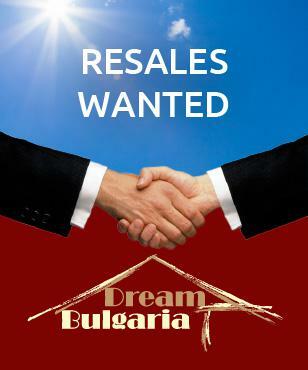 Please enquire now for further info.